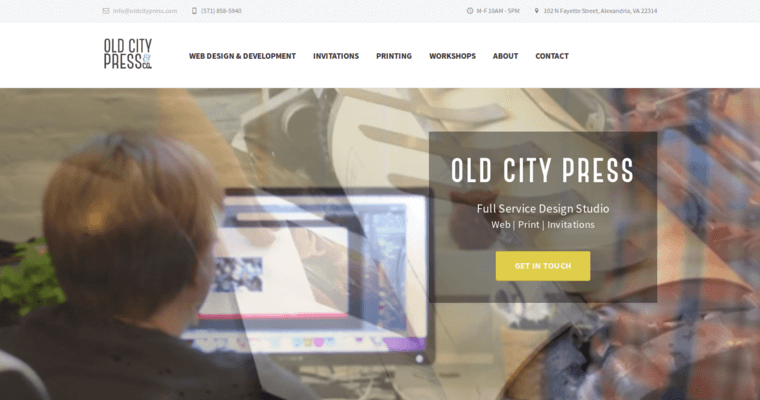 Old City Press is known for their ability to get clients better visibility on the Internet and offline. They use a combination of strategies to help their clients reach higher ranks on local search engines. 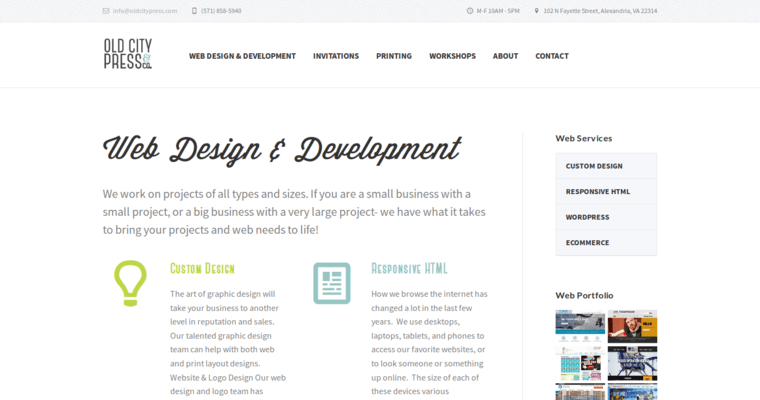 Their expertise in search engine optimization is one of the biggest reasons they are considered a Best Web Design Firm. 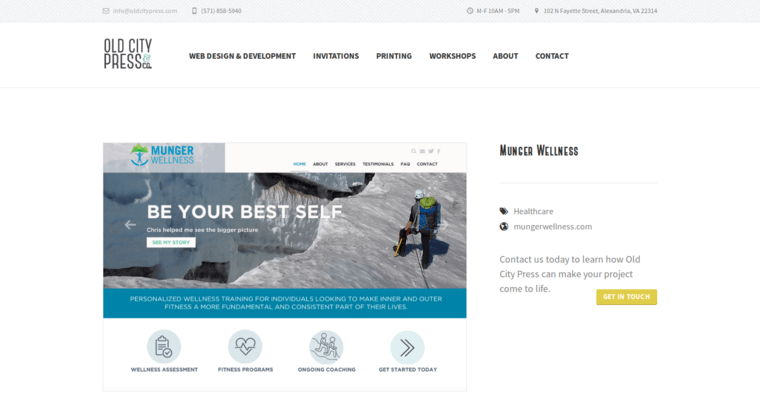 They generate unique graphics packages and combine those with keywords and web content that is relevant to their client. The increase in traffic allows them to help their client get more conversion rates because they create an engaging and responsive website for visitors to land. The information, blog posts, and social media content that they design is helpful for keeping people on the site for longer. More time on the website increases the chances that those people will become a customer. Old City Press uses traditional and new age techniques to develop a unique plan for each client.